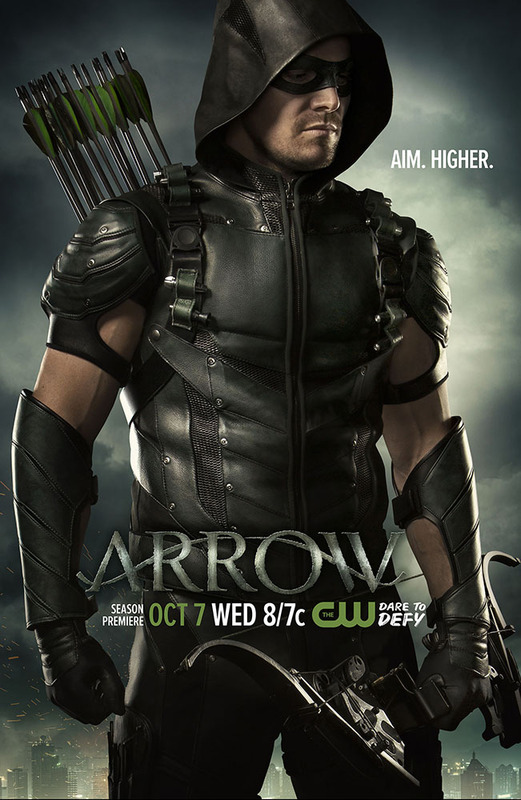 A new poster for Arrow season 4 of Oliver Queen in his new costume has been released. Ultimately, this poster is just the same picture of the season 4 teaser picture from earlier this year, but it does show what Oliver will look like in the new season. Considering the twists last season, it will be interesting to see where the series takes the character. Hopefully, it can improve the story from last season's missteps. Are you watching Arrow? And are you excited for the new season? Please comment below and let me know!